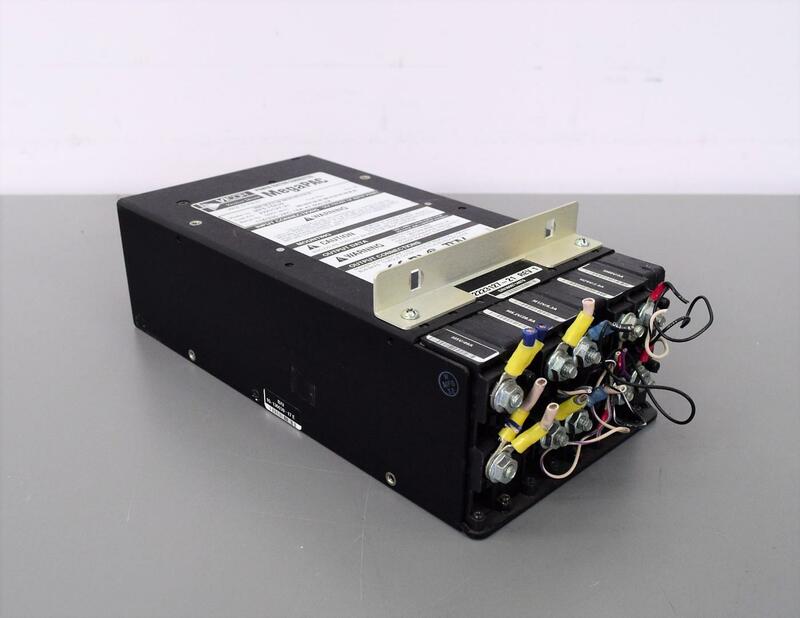 Vicor MegaPAC/HP MP5-75539, 155/230 VAC, 8-Pac Slots Power Supply Warranty . New Life Scientific, Inc. This MegaPAC/HP has 5 of its 8 slots pre-loaded with the ConvertPAC’s. That’s a total of 142.2Volts and 82.9Amps. The power supply has 3 more slots for you to fill to meet your custom needs.